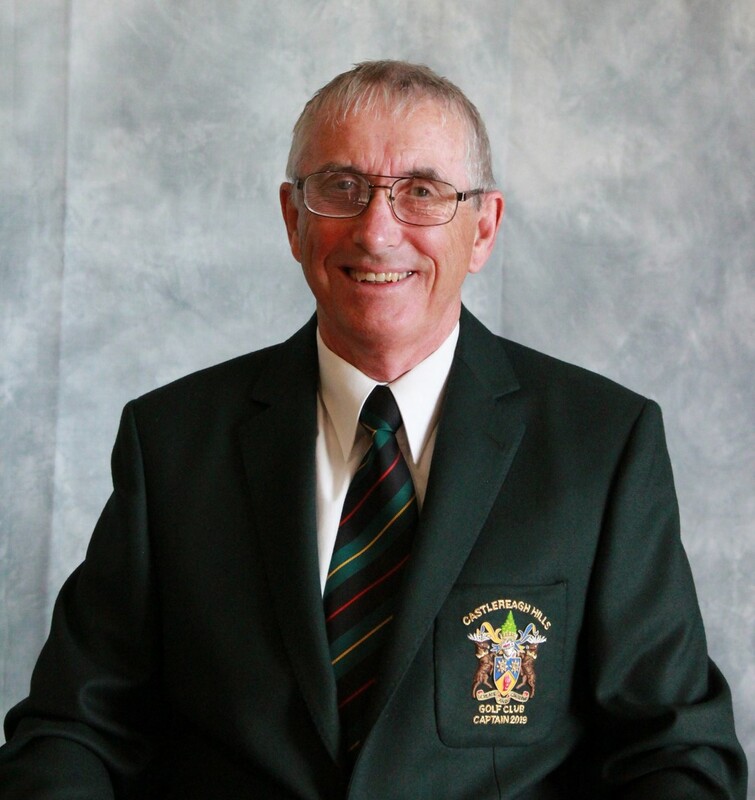 "As Captain of Castlereagh Hills Golf Club for 2019, I am looking forward to continue working with both our Members and Lisburn & Castlereagh City Council to keep improving the facilities and standard of golf at the Course. Because of the improvements, the Course will host a qualifying round of the Pierce Purcell Competition on 12th May 2019.This is a great honour for everyone and there will be 13 different golf clubs playing on the day. For the first time the Ladies and Gents Captains have selected the same charity to support in their year of office, the charity selected is Barnardo’s N. Ireland. 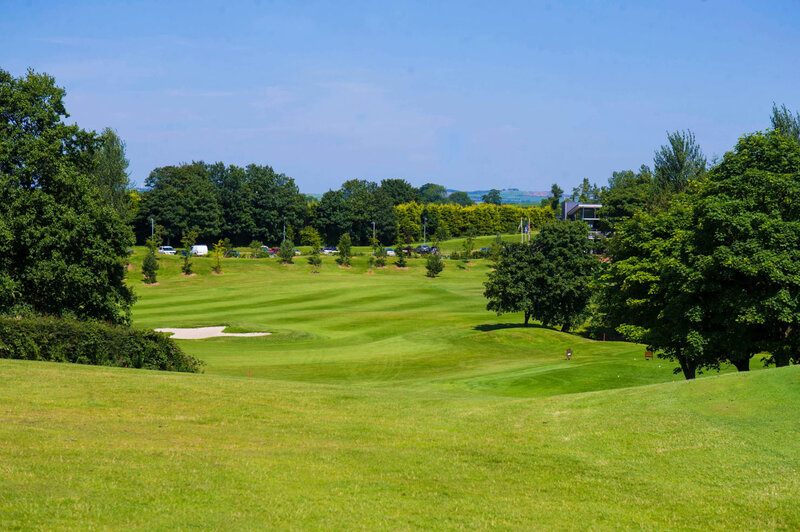 On Friday 7th June 2019 we will be holding a Charity Golf Day at Castlereagh Hills and it is hoped we will fill all tee times. In closing I would like to take this opportunity to wish all members and club teams every success in the coming golfing year." 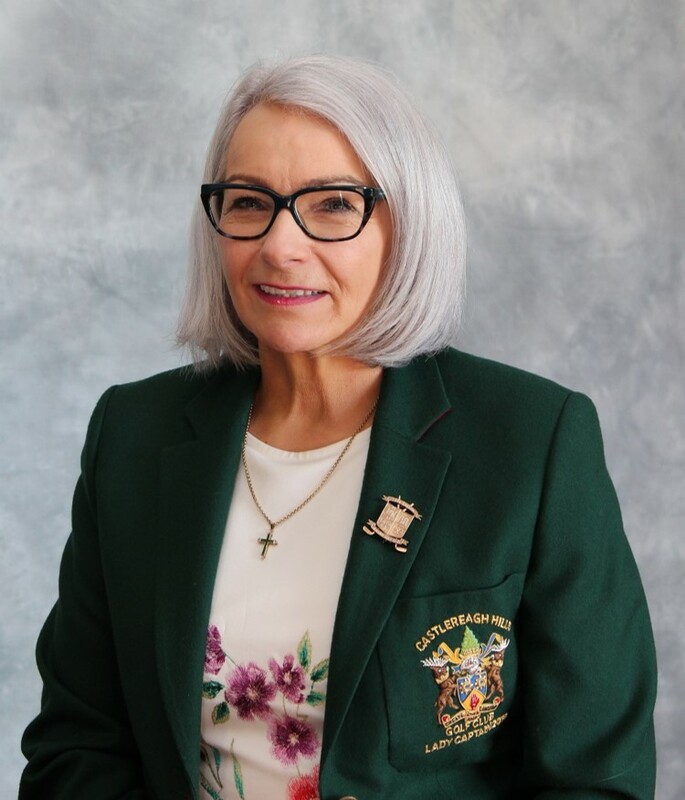 "It is a great honour to be Lady Captain for 2019, I have been a member of Castlereagh Hills Golf Club since 2009 and there has been continious improvements to our course in that time. We have an active Ladies section and we participate in a wide range of competitions and social events. The members competition is on a Saturday and we would welcome new members to join us. I would like to wish all our teams great success in all of their competitions and matches in this new golfing season, all we need is the good weather. The Gents Captain and I are having a joint Charity Day in aid of Barnardo‘s N Ireland, please come along to support our Charity Golf Day on Friday 7 June 2019."